There’s no surprise that the FIA/ ACO/ IMSA are looking at the future of the LMP2 class from 2017, the cycle of new and revised regulations is a well established one. After a shaky 2014 in the WEC the class seems in rude health for the coming season with a double digit entry, three different engines and five different chassis from three different manufacturers. The ELMS meanwhile has a similarly healthy 2015 entry, a dozen cars, 6 different chassis from four different manufacturers (two of which aren’t competing in the WEC). The current ruleset allows both open and closed cars and the current vogue is for coupe designs, it’s been known for some time that this will be mandated from the next (2017) rule change. Ahead of that Onroak Automotive (Ligier), Oreca, HPD/ Wirth Research, Strakka Dome, Multimatic Mazda (revised Lola) and BR Engineering (SMP Racing) have all already invested in new (or in the case of Multimatic/ Mazda heavily revised) chassis. In addition there are other aspiring LMP2 contractors in the wings, Riley Technologies and Gibson Engineering (nee Zytek) principal amongst them but with newcomers too including Wolf and Tiga expressing interest in future programmes. On the engine front Nissan’s V8 has dominated in numerical terms in recent years but Engine Developments’ BMW based Judd V8 correctly has its fans too and HPD’s twin turbo V6 has proven to be a very effective tool throughout the current LMP2 formula. In the USA both Ford (with their EcoBoost Turbo) and Chevrolet are known to be looking carefully at future P2 programmes. Add in too the fact that, at present, the only place in ACO rules racing where there is an effective ‘tyre war’ is in P2 where Dunlop do battle with Michelin, and others are sniffing around an entry too including Pirelli, Yokohama and Hankook. 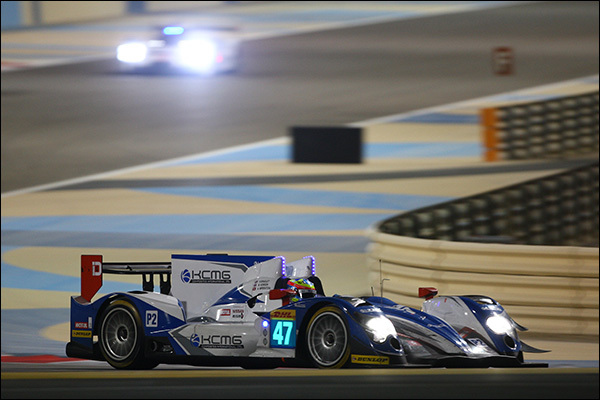 All told then variety is a key attraction of the ‘junior’ LMP class. It was little less than a shock then to receive a copy of the detailed proposal presented by the ACO/ FIA/ IMSA to a meeting of LMP2 chassis and engine manufacturers during the Rolex 24 Hours at Daytona week. A single engine supplier for ACO/ FIA Series (WEC, ELMS and AsLMS), currently envisaged to be a 4 litre V8 based on at the architecture of a Global Race engine 2 litre 4 pot. IMSA would allow multiple engine choices. A single tyre supplier for ACO Series. The timeframe for defining the engine and chassis constructor choices is a tight one – The intention is to issue a WEC tyre tender document in June and for the selection to be made by September this year, a similar timeframe is applied to selection of the four chassis constructors. 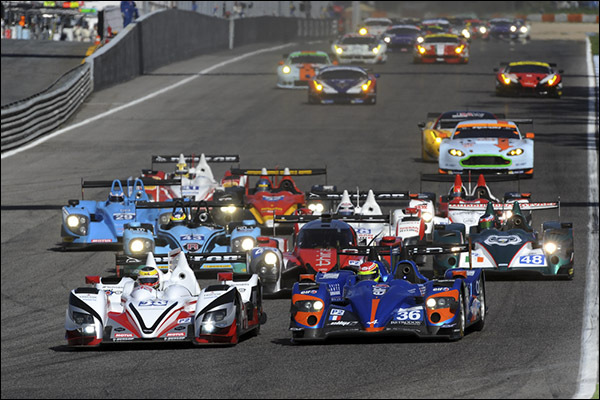 On the chassis front that would see at least two existing LMP2 coupe manufacturers leave the marketplace, and possibly up to four companies currently producing and supporting either LMP or DP machinery with no future as chassis suppliers in the numerically most significant LMP class. It seems that the proposal was a shock too to many in the industry. Unsurprisingly almost nobody wants to speak on the record but several players contacted by DSC have confirmed that this was the very first time they had seen these proposals, or that they had been discussed with them. The answer seems to be a combination of factors, the most important of which might well be lobbying of the governing body by some of the manufacturers. Certainly one manufacturer, who did not wish to be identified, was aware that there were background discussions before Daytona along these lines, the opinion offered was that the marketplace was very tight, and that allowing teams to design their own cars and effectively sidestep the cost-cap regulations (by building cars that are not, in reality, for sale externally) was a problem that diluted the marketplace for the established players. There is mention in the meeting notes of reduced costs to the teams, certainly a laudable aim, but there is no indiction of either a pure number or percentage reduction being aimed for. So what are the important numbers here. More than one manufacturer has confirmed to DSC today that the cost of producing a ‘clean sheet 2017 LMP coupe design would be c.£3-4 million GBP and that to justify that expenditure 8-10 cars would have to be sold. 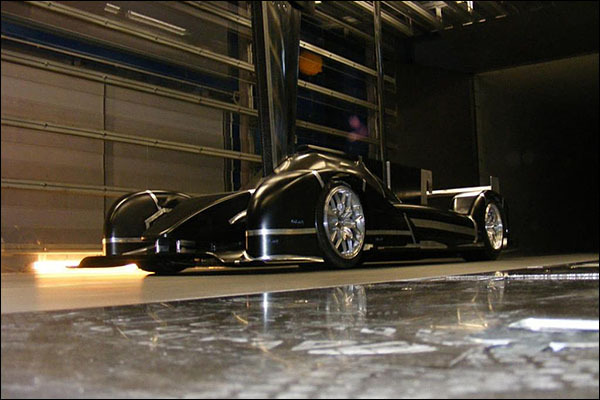 The new cars would be based on a 2014 spec LMP1 monocoque with a 4 year homologation period for the new LMP2. Again that is a yardstick that seems to favour some established players over others. One existing coupe manufacturer has confirmed that the cost of amending a current design would be far less, but still not inconsequential, and that they would need to build and sell at least 4 2017 cars to justify the investment. Certainly if there is a target figure for cost reduction that needs to be fielded publicly as soon as possible, because such a drastic and artificial manipulation of the marketplace deserves an explanation. Then there is the question of the short-term effect on the marketplace – with the future prospects of a number of the current manufacturers under serious question who would risk investing in a product that has, at best, an uncertain future? Putting aside for a moment the proposal that IMSA retains the option for multiple engine manufacturers there’s a fairly similar picture to the concerns of the chassis manufacturers amongst the current engine suppliers. Effectively outside North America there are three players: Nissan with a production based V8, HPD with their twin turbo V6 and Engine Developments with a V8 based on a BMW block. The proposal as it stands would see all three current engines out of the game, opting instead for a pure race engine (not production based, a 4 litre normally aspirated V8 based on the Global Race Engine (GRE) 4 pot turbo platform. GRE has been around for a while and was even considered as a basis for the current F1 powerplant, famously indeed the decision to go instead with a V6 turbo caused major and lasting friction between Bernie Ecclestone and Ferdinand Piech, the head of the supervisory board of the VW Group, whose company had invested heavily in the concept only to have the rug pulled from under their commitment. 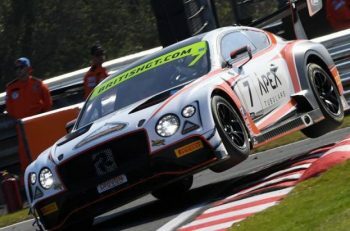 VAG then have the basis of a GRE engine on the test bench, and notably no fewer than three VAG brands were present at the Daytona meeting with VW, Bentley and Lamborghini all present despite having no live LMP2 chassis or engine programmes, or indeed publicly declared intent to enter the LMP2 marketplace. Again unsurprisingly there was no comment on offer when approached by DSC today but it seems clear that VW Group is considering bidding for the sole engine supplier contract badged with either one, or possibly several, VAG brands. 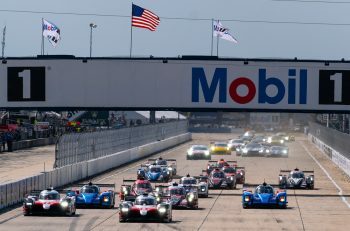 In North America the situation is different, P2 and DP are the top class in the Tudor United Sportscar Championship and are therefore of potential and legitimate interest to the major car manufacturers. Both Ford and Chevrolet are currently active with DP engine programmes and there are clear signs that they wish to continue into future LMP based programmes with their chosen engine technology. The proposal permits this for IMSA competitors, permits ‘styling variations’ for the bodywork, and permits those cars to enter the Le Mans 24 Hours (but not the WEC) with performance balancing to occur between the WEC and IMSA cars. There is disappointment, but little surprise, amongst the tyre makers of a move to a single supplier for the FIA WEC. Disappointment because there are now very few places indeed in significant motorsport where there is a true tyre battle, something that most of the major players value greatly. Yes, of course, they enjoy commercial advantage with a sole supplier basis, but success against your rivals sells! In conclusion the proposals present many more questions than answers at present and have prompted major ripples in the long established supply chain. If the raison d’etre here is reducing costs to the teams then that needs to be be quantified and explained very quickly – if those responsible for the decisions won’t communicate then be assured that those who disagree with them most surely will! More than that though there is a very troubling change in philosophy emerging here – ‘Prototypes’ are called that for a reason. If development is regulated out of court then their right to have that title is massively diluted. Is it really acceptable to reduce the choices of those who invest in motorsport and furthermore to put motorsport professionals out of work in the commercial interests of some of their competitors?